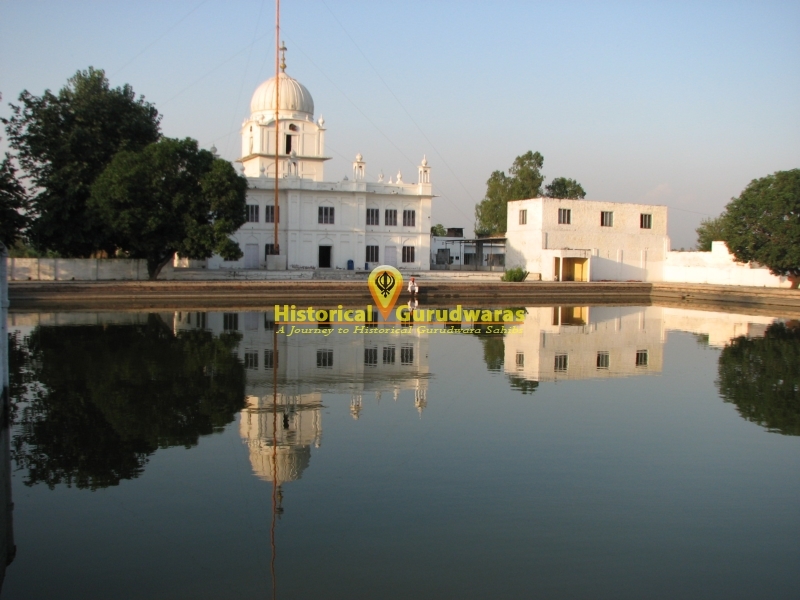 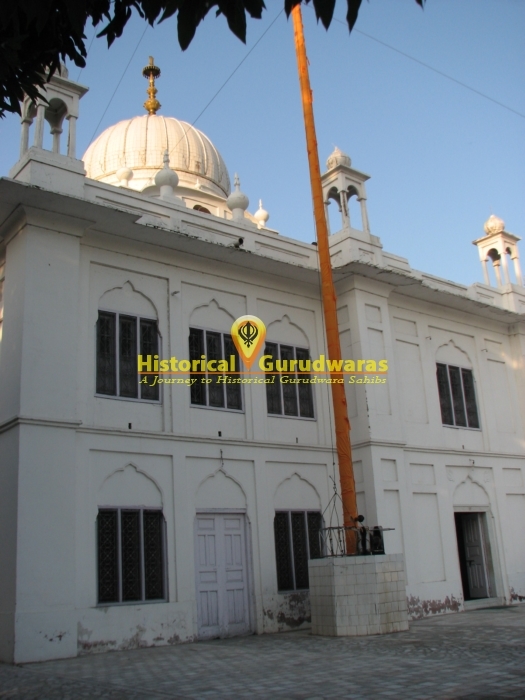 GURUDWARA SHRI PATSHAHI PANJVI SAHIB is situated in village Baarth Teh and Distt Pathankot. 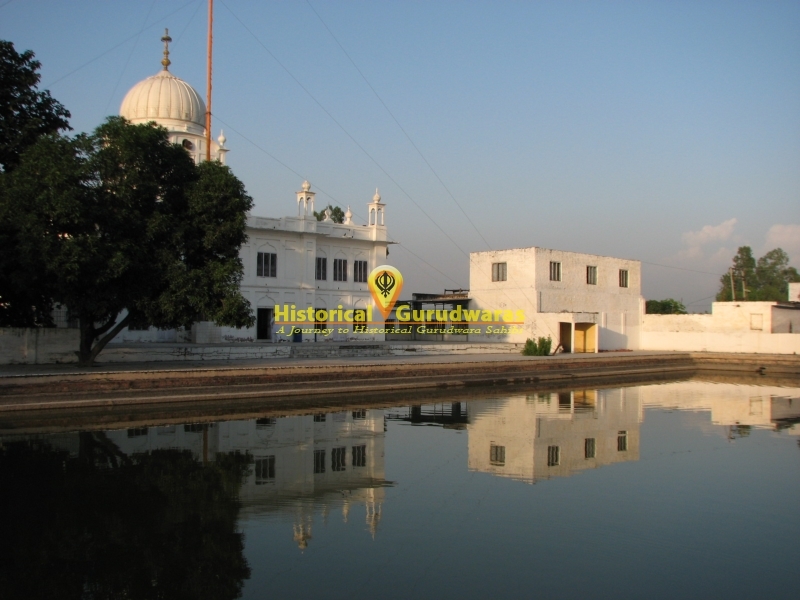 SHRI GURU ARJAN DEV JI came here to meet Baba Shri Chand Ji. 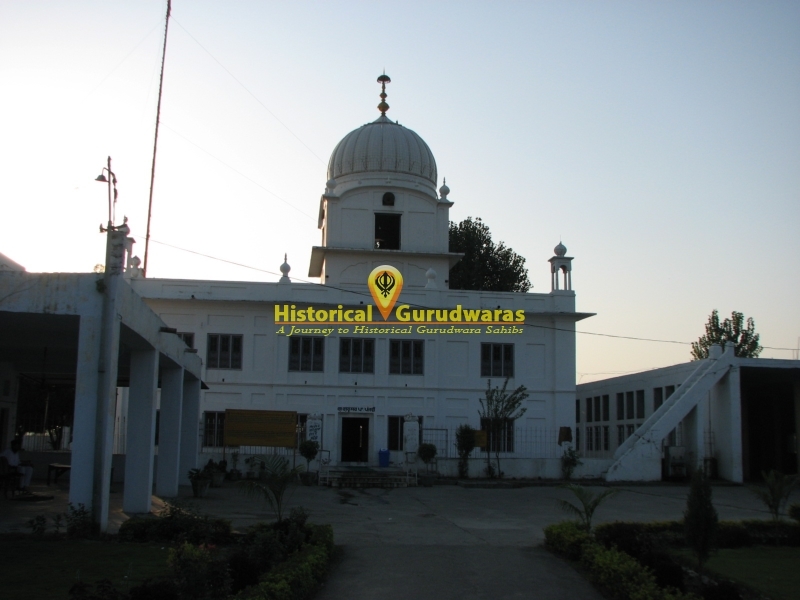 There were many followers along with GURU SAHIB. 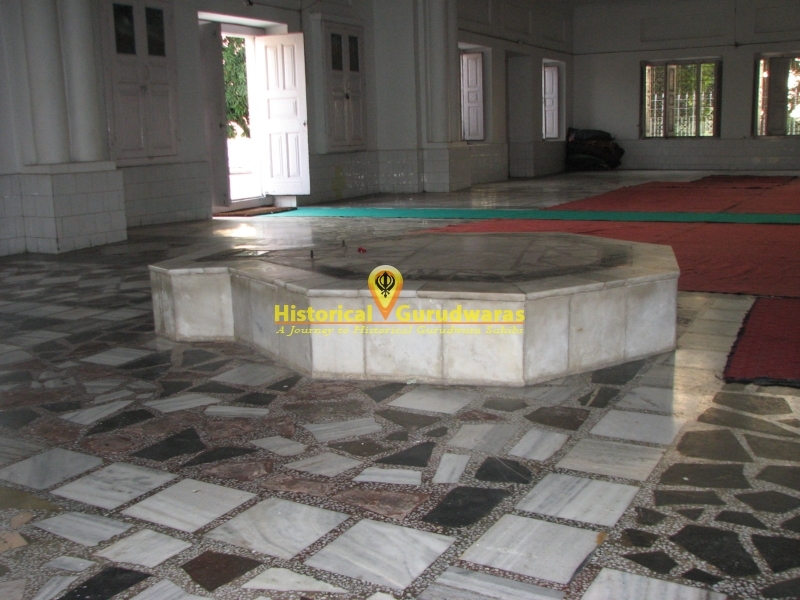 When GURU SAHIB came here Baba Shri Chand Ji was meditating. 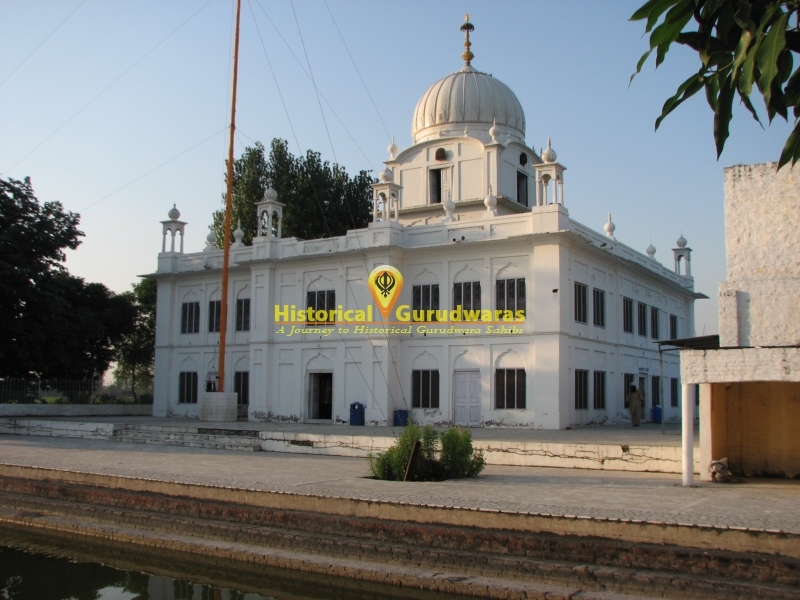 GURU SAHIB kept waiting for Baba Ji to complete his meditation. 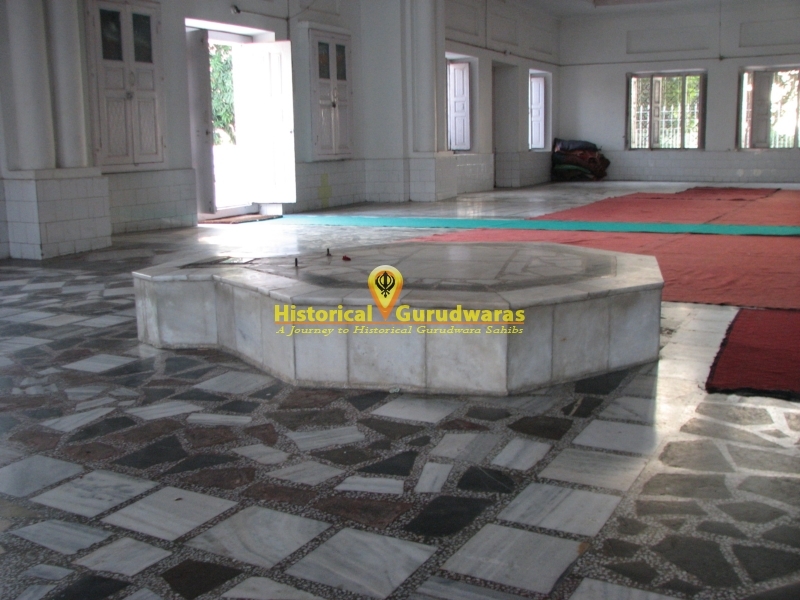 GURU SAHIB stayed here nearby for Six months. 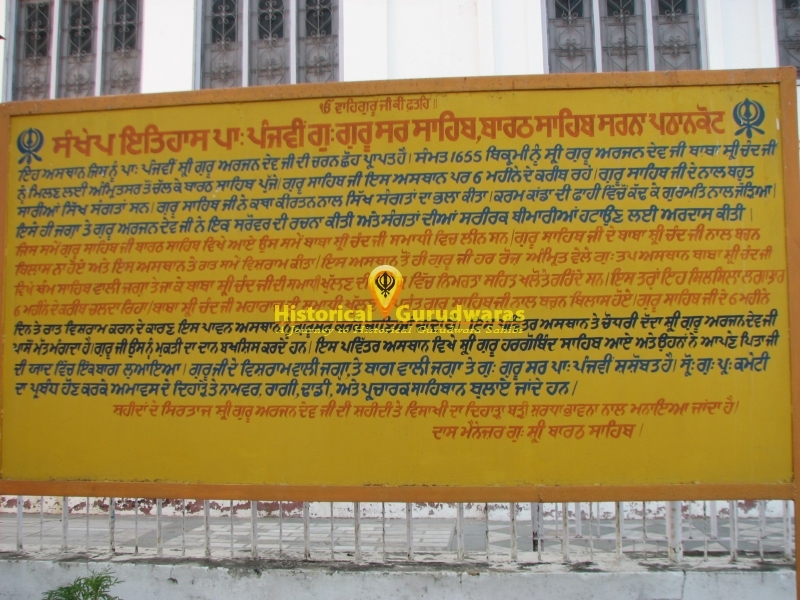 GURU SAHIB used to preach people. 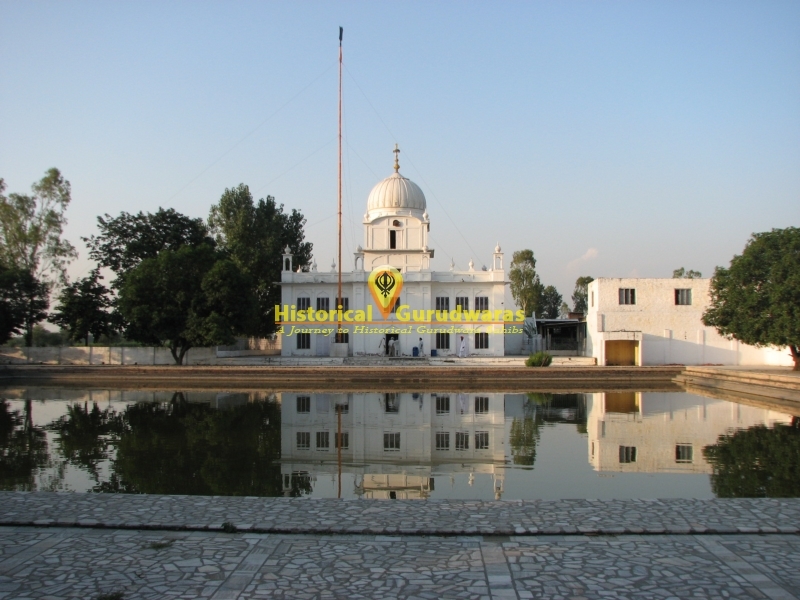 GURU SAHIB also got a srover constructed here for the betterment of people. 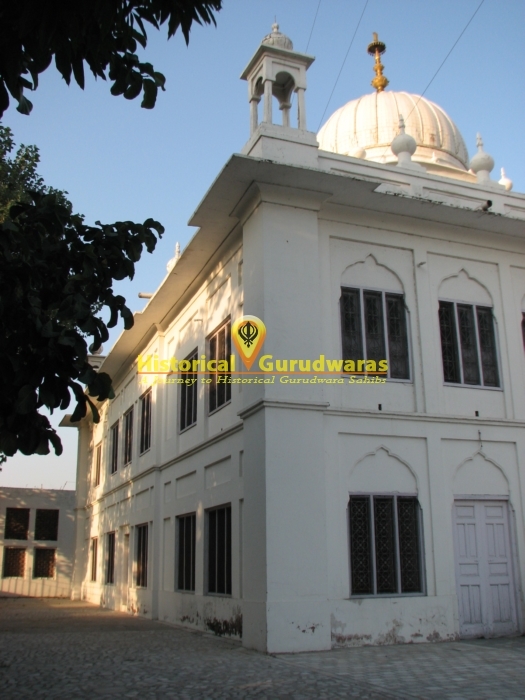 SHRI GURU HARGOBIND SAHIB JI also came to this place. 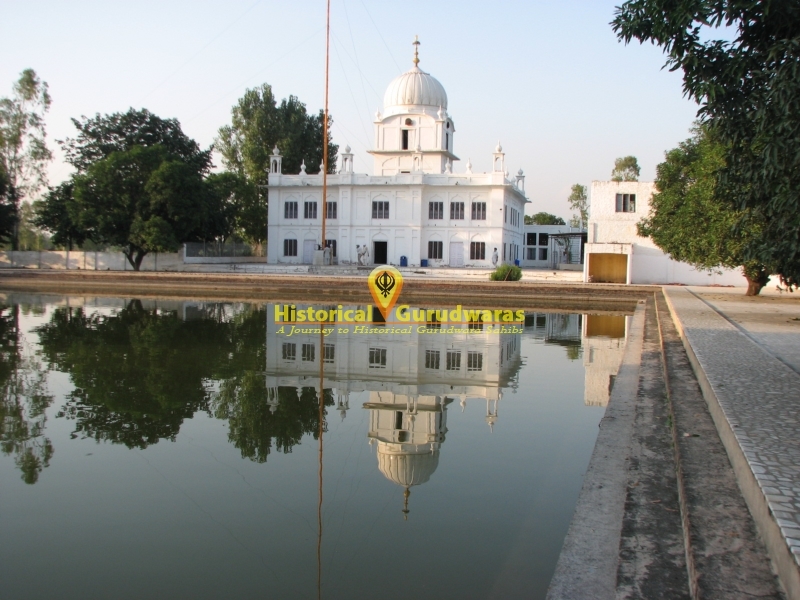 GURU SAHIB also planted a baag.